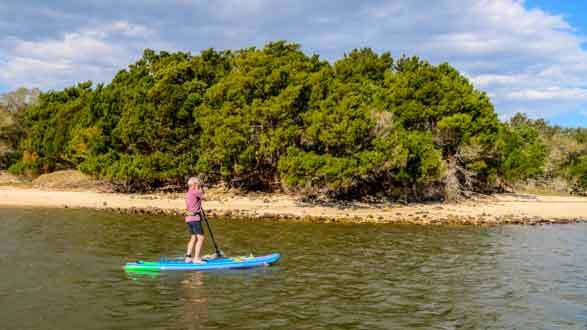 Amelia Island Paddleboard Tours, Lessons & Rentals. Come Paddle the Amazing Beauty of Amelia Island with Amelia Adventures. Book online or call 904-500-TOUR. 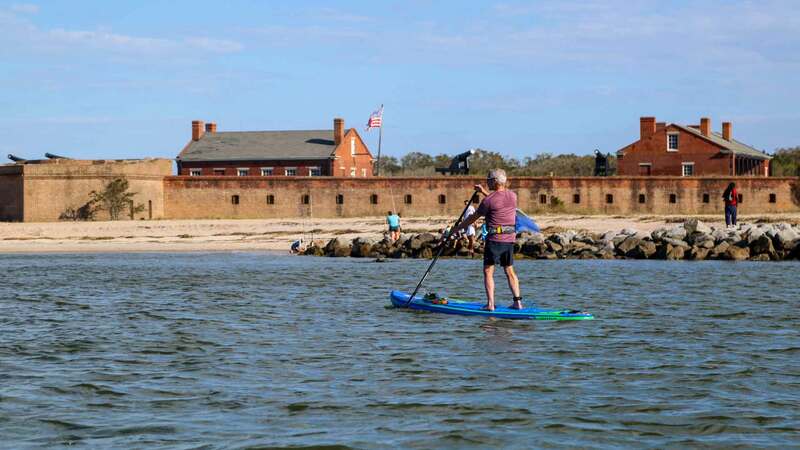 Amelia Island and the surrounding ocean, rivers and waterways are the perfect paddleboard destination no matter your paddleboard experience. 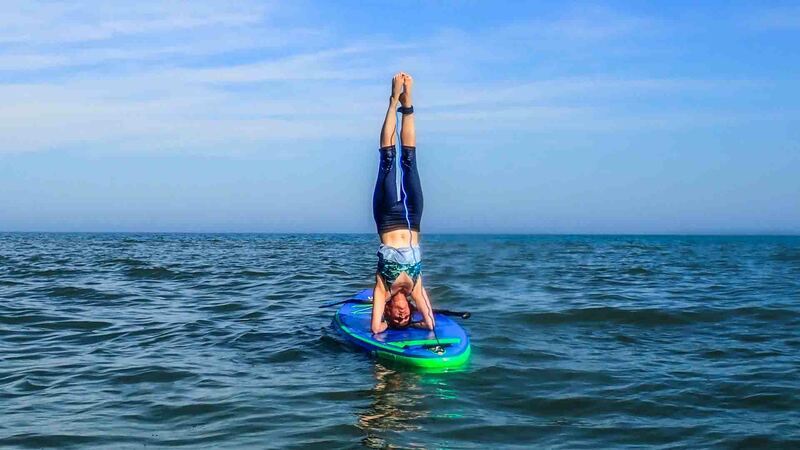 Oceanfront paddleboarding can range from calm and glassy waters as you paddle past dolphin and seaturtles to exciting surf conditions as you catch waves after paddling out to the breakers. 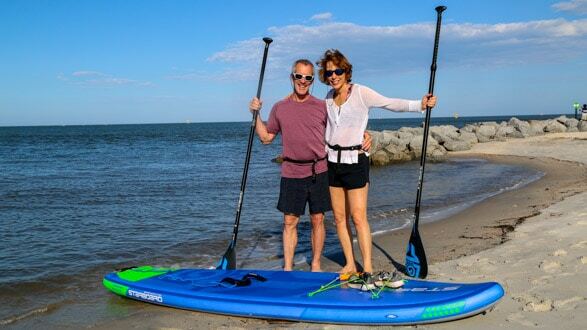 The north and south river sounds provide protected paddlboard areas which are great for our paddleboard lessons with white sandy beach launches and beautiful scenery. 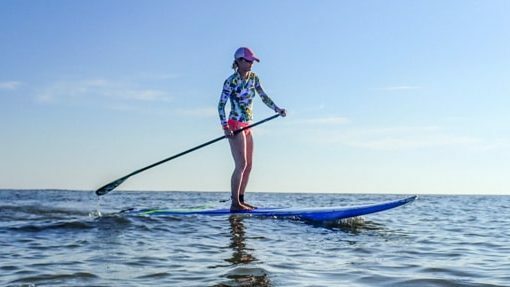 Amelia Island’s miles of beautiful & protected marshlands creates the perfect landscape for your Paddleboard Adventure! Paddle amazing waterways and become immersed in the nature and wildlife of Amelia Island. 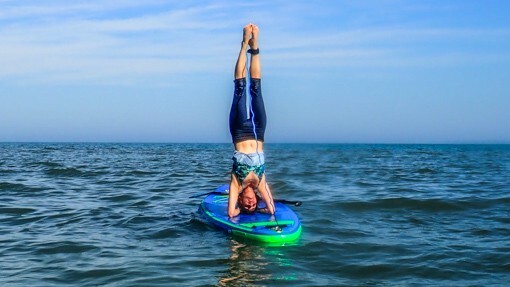 Performance paddleboards for intermediate to advanced paddlers. Inflatable performance paddleboards come in bag ready to travel. No roof rack or truck required. Just pump up and Go! 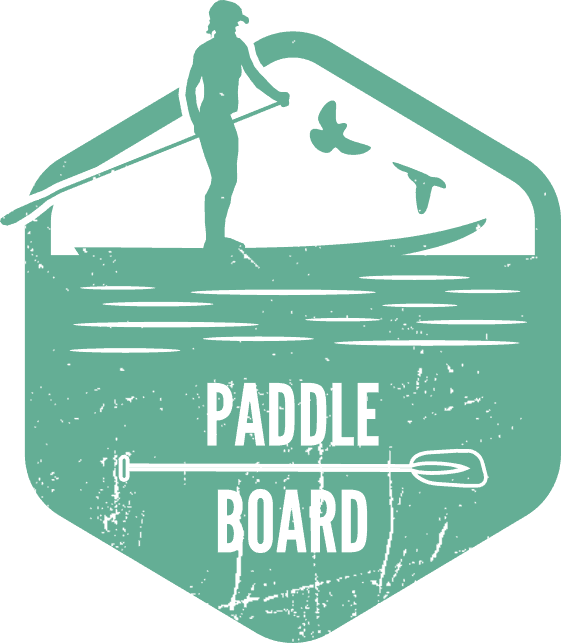 Performance Surf Sups perfect for Amelia Island Beach SUP Surfing.